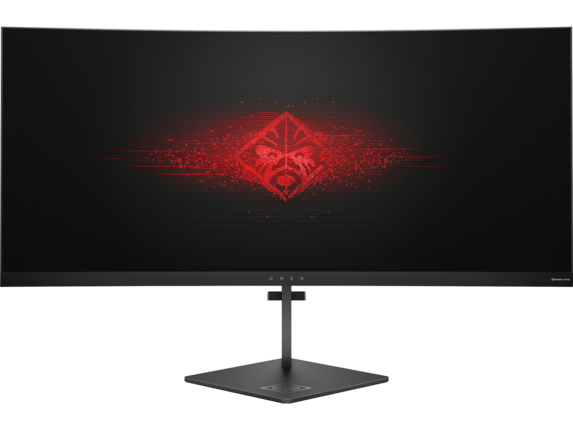 HP Cyber Monday Blockbuster Deal: Omen X 35-inch Ultra Wide 3440 x 1440 Gaming Monitor – $500 off for the next few hours! You can now get a $1300 ultrawide 35-inch WQHD gaming monitor for the ultimate immersive gaming experience for just $799 by getting a $500 discount flat off the price tag! This comes with HPs free shipping and no-headaches return policy. This discount ends as soon as the clock strikes midnight so hurry before all the stock runs out! You can check out other monitor deals over here. 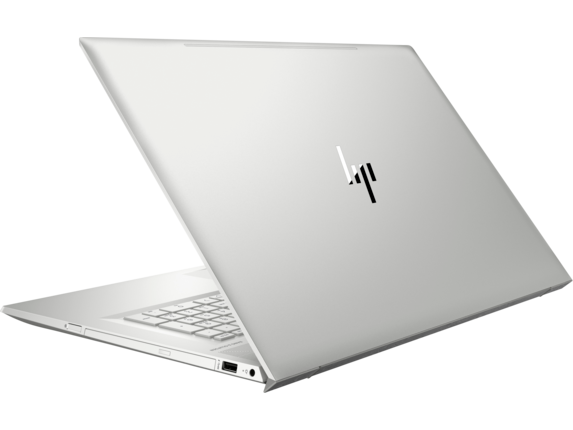 HP has a great selection of laptops on special discounts going as steep as $700 on their Cyber Monday sale right now! One of the best ones we spotted was the HP 17T Envy laptop that has some great specifications and can be got for $700 straight off the MSRP! The 17T Envy has 17.3 inch Full HD IPS display, 512 GB M2 SSD, the Intel 8550u i7 Kaby Lake processor, NVIDIA MX150 graphics and 16GB of DDR4 memory! The regular price of this laptop is $1700 but you can get it for $999. You can also check out some of the other deals on the page. 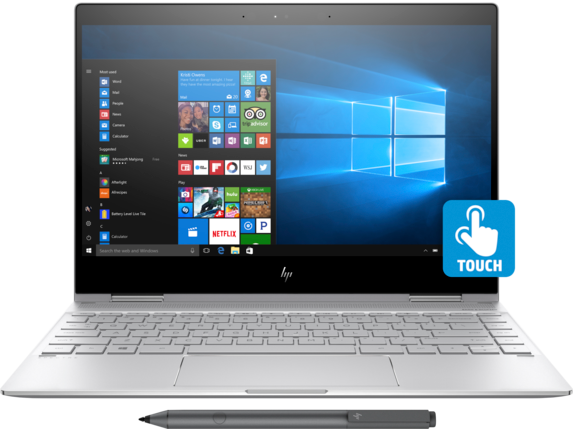 HP also has their spectre laptops on sale right now and you can grab an HP Spectre x360 13t touch for as little as $849, if you are looking for the steepest discount than that honor goes to the special rose-colored edition that is going for $400 off right now! You can check out all the spectre deals by clicking here. 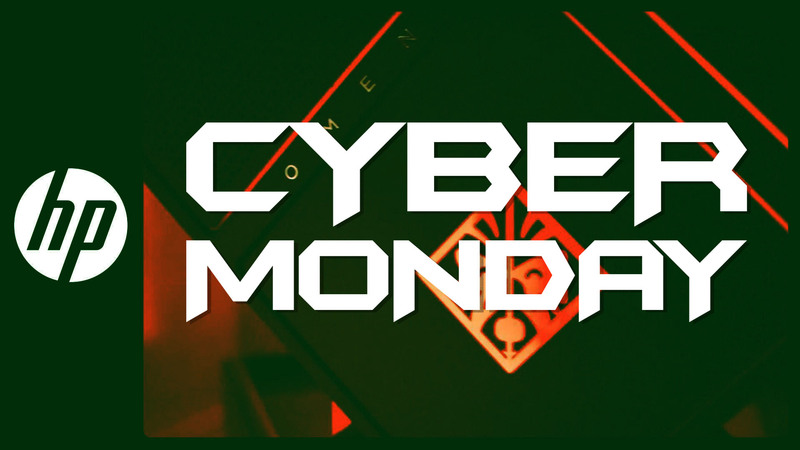 It goes without saying that there is no Cyber Monday without great deals on gaming desktops! 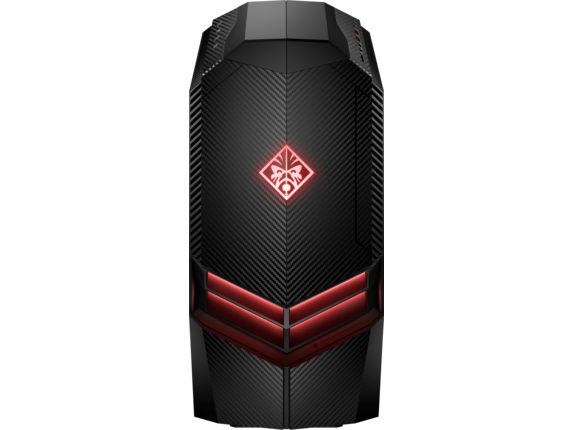 HP is offering some really meaty discounts on their Omen and Pavilion gaming lines and one of the best deals we saw is of the Omen 880 160 SE which features a Core i7 8700, 16GB of memory, 8GB of memory, 1 TB HDD, a GTX 1070 and a free game for just $1250! This is a fully completed system so the motherboard, PSU and case are included in this price (duh!) leaving you with an upgrade ready PC! You can check out the Omen 880 160 SE and other deals by clicking here. 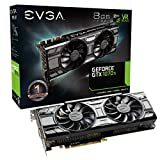 Cyber Monday 2018 Workstation Deals Are INSANE! Up to $1760 straight off on select professional laptops and workstations! I saw some of the commenters complaining about the lack of professional deals on Black Friday, so here they are in all their glory! 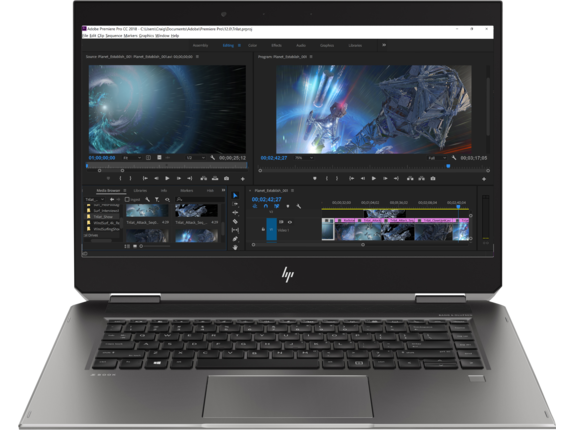 HP is offering up to $1760 off on its professional lineups. The best deal we saw was the HP ZBook Studio X360 G5 with a killer $1760 discount. Professional workstations are there with over $1000 discounts as well and you can check them all out over here.